How do you think she’ll cope with a new baby? It was probably the question I was asked most after we announced that you were to become a big sister. 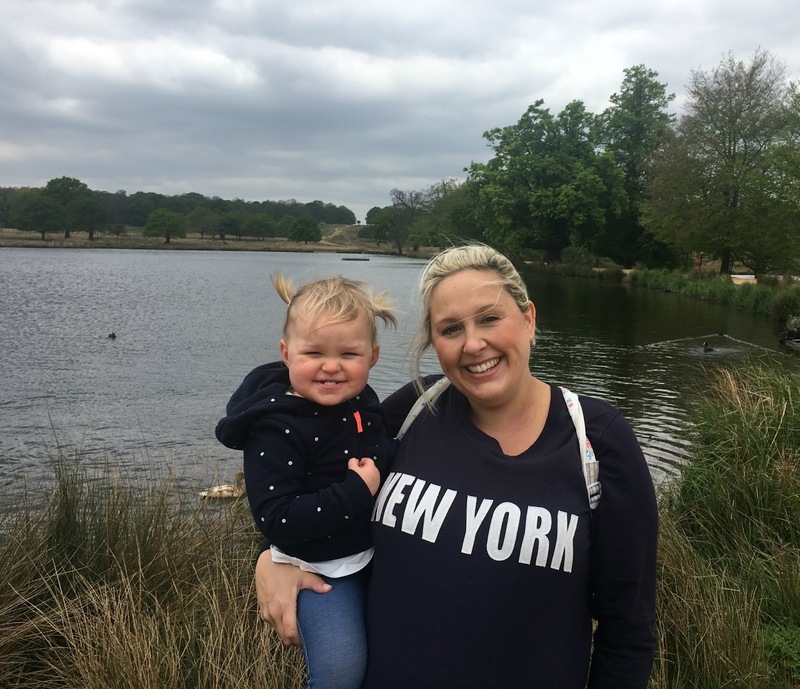 I had of course wondered, worried and stressed about since the moment that little stick confirmed that our little family of three was soon to become four and to be honest, I had no idea how you would cope. Your time as an only child was being cut a little shorter than we, perhaps, would have intended and, as your Mumma, I felt really guilty about this. We were just getting into a rhythm. Our buddy-ship was tighter than ever and now everything was about to change again. The past year has been a bit crazy for us all. We moved from our first home to live with Nana and Grumps whilst our house is being made into a home and, although life isn’t quite how we’d pictured it and at times it’s been tough for us all, you’ve been surrounded by a whole lot of love and attention every day which is all that really matters. But now that you’ve become a big sister it means another big change for us all, especially you my dear girl. This family transition is the start of a new chapter for our little family. I wanted to document this transition for you and for us, to remember those precious last days as a family of three before we became a perfectly completed family of four before the years whizz past us in a fuzzy blur. The week leading up to your sister’s arrival, it’s almost as if you knew that life was about to change in a big way. You all of a sudden blossomed into this little girl who was so in tune with the world around her. We spent our last few days together, just us doing pretty much nothing except appreciating being in each others company. We snuggled lots and I held you so tight whenever you’d let me, just hoping that those hugs would reassure you enough that you are so unbelievably loved. I knew that things would change once we became a family of four and my greatest hope, aside from your sister arriving safely, was that you would adapt to this change with ease. You are our everything and the very thought of you feeling misplaced and unsettled was the last thing we ever wanted. 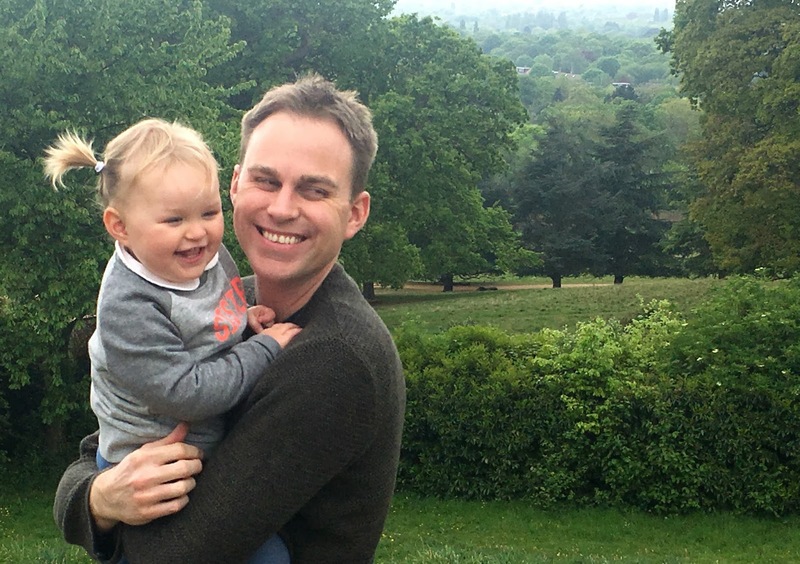 The day before we went into hospital, we spent the day together at Richmond Park. We took you to feed the ducks. The simplest of activities, but the most perfect of outings, just us three. 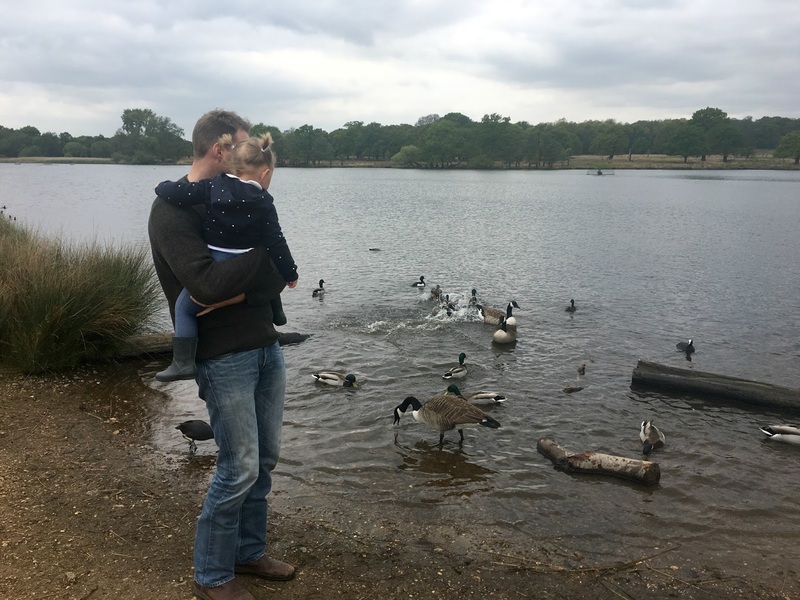 The ducks weren’t as friendly as the ones that follow Peppa around- these ones were vicious and greedy and you wouldn’t let Daddy put you down. You made us smile and laugh all day long with your funny ways and we soaked up every second that we were just yours. We walked across the park, spotting the deers from afar whilst you clutched our hands so tight. I was anxious and emotional and I couldn’t help but keep kissing your head and savouring those last few hours where my hands and my heart were totally and completely yours. I was in hospital for four days and even though you came to visit me every day, it was the longest we’d ever been apart. I felt lost without you, my little shadow and my heart ached knowing that you would be feeling something similar in my absence. I had a lot of time to think about us as a family and imagine what you would be like with another baby around. The day Billie arrived you came to meet her in hospital and we played it cool and casual, neither one of us holding your sister nor really acknowledging that there was a baby sized elephant in the room. When we tried to introduce you, showing you to her hospital crib, you would have thought we’d just said “here’s your new pet Python!”as you sprung back saying “na!” and ran off to cause some sort of chaos down the hospital corridors. 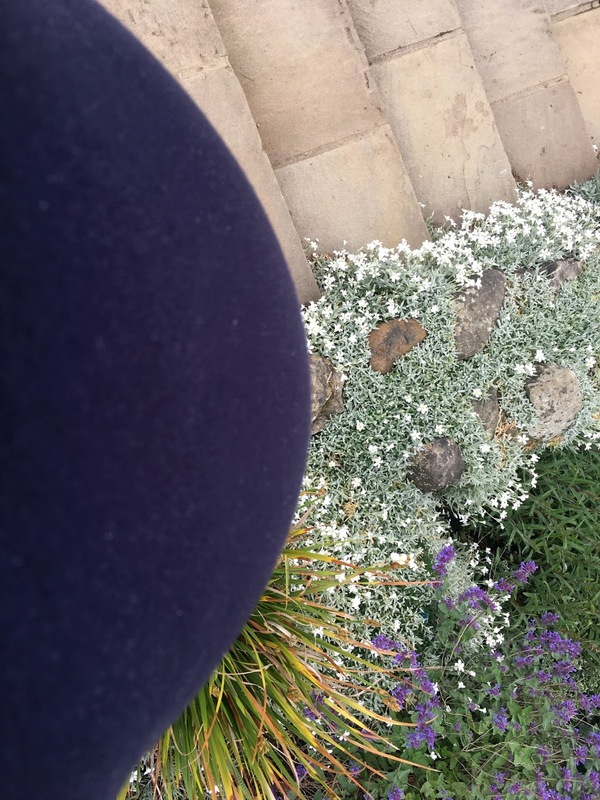 It was then I knew that my first baby was feeling a bit wobbly about what was to come and I knew that the next few days, maybe weeks wouldn’t be easy for us. Then the time finally came to bring your sister home. You ran to me from the kitchen and flew into my arms as soon as we walked through the door. But in that same moment of pure happiness, I’ll always remember the way your face quickly changed the second you glanced over at the baby in the car seat that we’d brought in with us. You were so confused and sad all at once. It’s amazing to think how aware you were about the whole situation. We had naively assumed that you would be none-the-wiser, but you knew. You knew that this little bundle was here to stay and it upset you in a way I wasn’t prepared for, none of us were. You sobbed your little heart out when you heard those newborn cries, repeatedly saying “Mamma, Dadda…” over and over again, touching our noses, a nervous disposition that you only stopped doing recently. We spent the next three days glued together as a family getting to know our new addition, all the while consistently reassuring you that you were still our girl. Making you feel as safe and as loved as possible. As the days passed you slowly became more settled, but there were, and are still, moments that remind us that you’re still adjusting. You are having to get used to so many new changes. My hands aren’t always free for you and it’s something that I’m too am having to get used too. But with these changes also comes some good. I’ve watched your bond with your Daddy grow into something beautiful. Before I was your ‘go-to’ person both day and night, but over the past six weeks I’ve had to take a step back and that’s allowed you to spend so much more time with him and it’s made me realise how I perhaps should have given you both more space to grow together long ago. You both laugh together so much and I adore the way you look at him and call for him in the night now to settle you back to sleep. You spent the first part of your life being a Mummy’s girl and it only makes my heart feel bigger watching you become Daddy’s girl now. Thankfully you’re not so freaked out as you once were by your little sister. You still peer into her cot every morning with a look that says “you’re still here then?” and you react the same way Mummy would if a toad landed in her lap every time Billie so much as touches you. We’ve managed to get a couple of photographs of the two of you together, which you mostly ruin with a look of disgust or disinterest, but we’ll get there. There are signs that you love her of course. 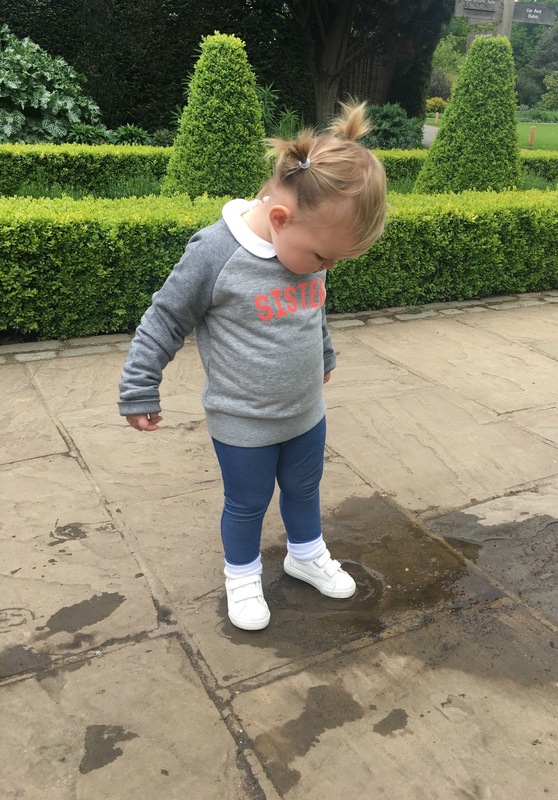 The way you check where she is all day and night, to make sure that we haven’t forgotten her, or left her somewhere, which is handy (running on zero sleep can make Mumma a little forgetful…joke, obvs.) The way you’re so patient when I’m feeding her, telling me that ‘Baby’ needs Mumma’s boobie for milk, is just the cutest. The way you go and get your own baby and sit there pretending to feed her, just like Mumma. The way we’ve caught you stroking her with your Bunny’s (or Numo’s- don’t ask, you named him randomly last week) ears across her face. The way you tell me with concern when she’s crying and the way you help me by bringing me her things. 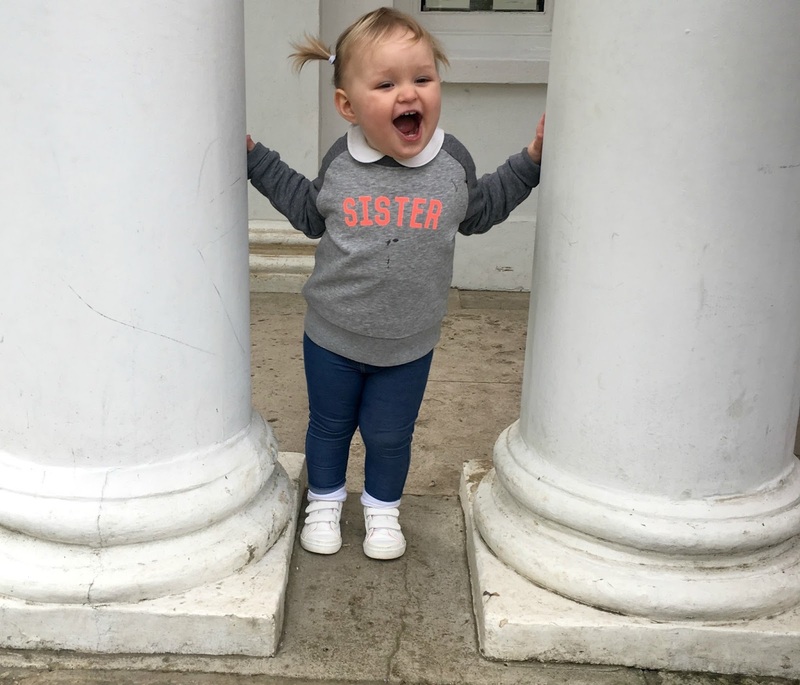 You’ve even gently given her a kiss on the head twice, so I know that even though you’re still little, you love her and that you’re going to be one amazing big sister. Everyone says that having a sibling is the best gift you can be given and I’m already seeing why this is true. You’re having to learn to be patient and to be gentle. You’re being given time to bond with others and watching you grow and learn how to be more independent makes my heart burst. There will be times when you’ll still want me all to yourself. Those moments when you’re hurt, or sad, or tired, or moments when all you want is your Mumma’s arms wrapped only around you and that’s OK.
My arms and my heart will always be here for you my girl. You’ve taught me how to love unconditionally and you make my heart bigger and prouder with each and every day. You’ve brought out the absolute best in me- you taught me how to be a Mummy and for that you will always hold such a special place in my heart. Thank you for choosing us and thank you for being ours. 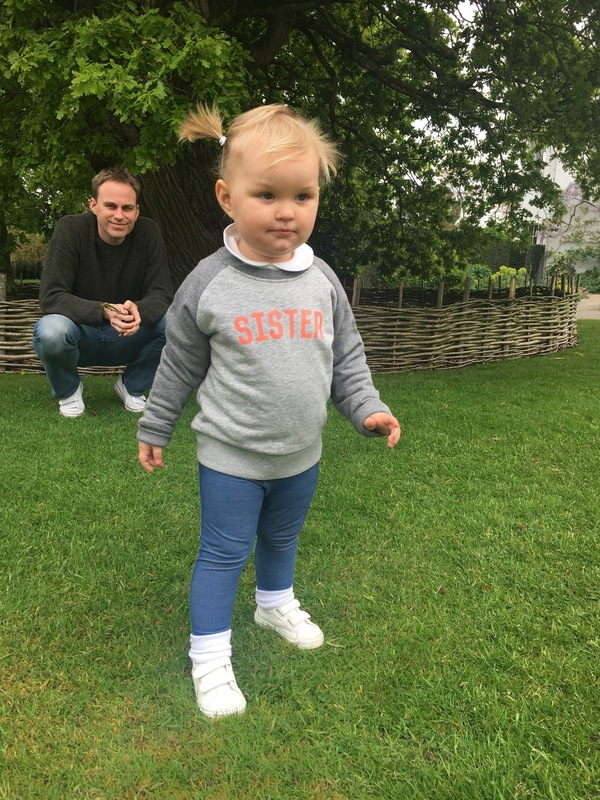 So the question still remains: how do I think you’ll cope becoming a big sister? Oh I think you’ll be just fine darling girl. Just fine.